Call ABC Carpet Cleaning Brooklyn for all your carpet cleaning needs. ABC Carpet Cleaning of Brooklyn has been providing quality rug cleaning services has been providing quality rug cleaning services for over ten years. We operate a rug cleaning factory that employs only skilled technicians that take quality work seriously. We have many years of experience cleaning Persian and Oriental rugs, and take pride in delivering the best quality service available. We have many satisfied customers that would gladly recommend our services to anyone that needs the best rug cleaning service available. We offer Persian, Oriental, Chinese, and handmade rug cleaning services. When it comes to special cleaning techniques for these types of rugs you need highly trained professionals that know the exact methods to use to get your rug looking new again. If you don’t use a company that specializes in this type of specialty service you might end up with a very bad result. You can trust our great staff to thoroughly and gently cleans these types of rugs using green cleaning solutions that will not harm your delicate works of art. Our rug cleaning experts know how important it is to treat these precious rugs and keep them looking beautiful and clean. Don’t trust some fly by night or standard carpet cleaning service when you need a professional that specializes in this type of carpet cleaning. If you use someone else there is a chance that they can ruin your rug. 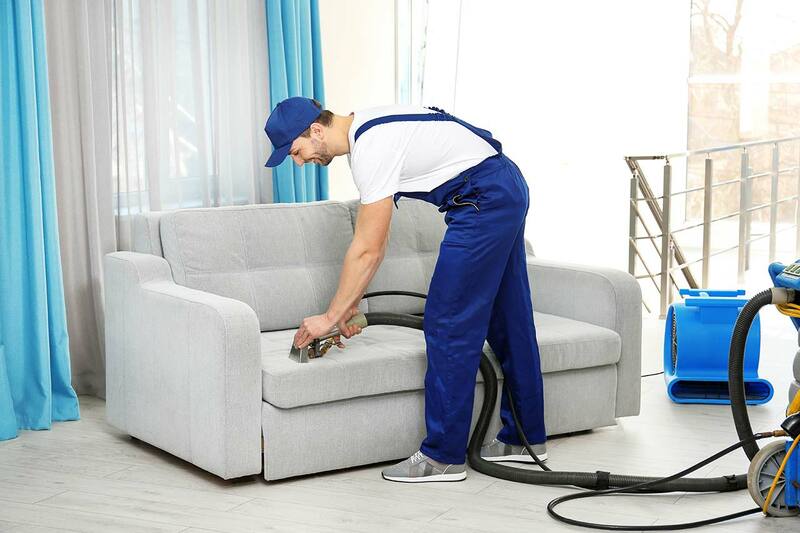 When you want the very best results you need to call ABC Carpet Cleaning Brooklyn and let our friendly staff provide you with the best cleaning service around. ABC Carpet Cleaning Brooklyn not only cleans carpets, but we have the skill and knowledge to repair and restore oriental and Persian rugs. If your rug has damage or holes, you can trust our in-house professionals to do the necessary repairs to restore your rug to its former condition. It will be as good as new in no time. If you are interested in having your rug cleaned or you need more information about our services then please don’t hesitate to call us. We will be happy to give you answers to all of your questions and explain how we perform our services. We can also give you more information regarding the particular services we offer as well as prices. Call us today, we look forward to serving you and providing all of your delicate carpet cleaning and restoration needs. When you think about specialty rug services, think ABC Carpet Cleaning Brooklyn.